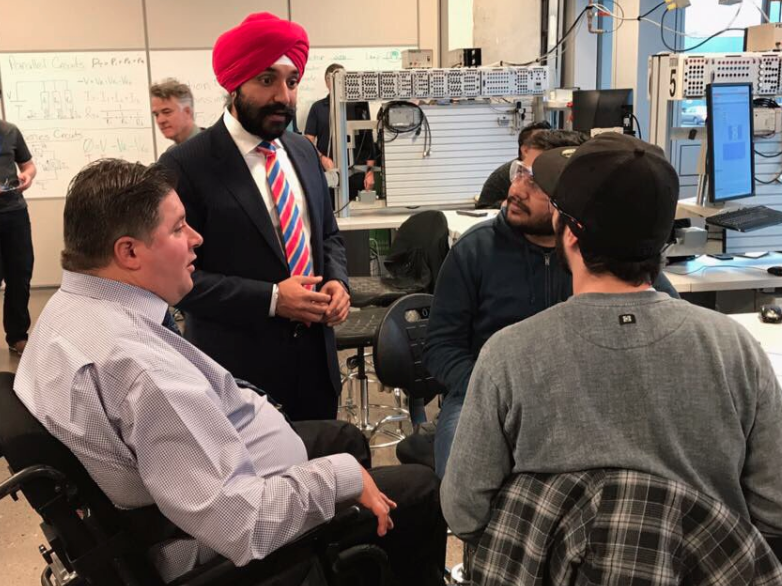 Minister of Innovation, Science, and Economic Development Navdeep Bains announced the last shortlisted supercluster yesterday in Vancouver, where he said BC’s focus would be on the Digital Technology Supercluster. Telus, D-Wave, and six postsecondary institutions are part of this cluster. Bains has spent the past week unveiling the shortlisted superclusters — which will take a piece of $950 million allotted by the government — in each region. The Oceans Supercluster was the first supercluster announced in Halifax early this week, while Quebec had two superclusters: Mobility Systems and Technologies, and AI-powered Supply Chains. In Toronto, the government announced two superclusters for the province of Ontario: the Advanced Manufacturing Supercluster, which encourages collaboration between technology and manufacturing sectors to create new solutions. 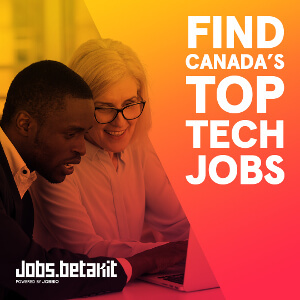 Communitech, MaRS, Miovision, the University of Waterloo, and Maple Leaf Foods are part of this cluster. The Clean, Low-energy, Effective, Engaged and Remediated (CLEER) Supercluster will tackle global energy and environmental challenges in Canada’s mining sector while also working to position the country as a cleantech leader. The Canada Mining Innovation Council, Agnico Eagle Mines, and Barrick Gold are part of this cluster. Two more superclusters were announced in Calgary for the prairies, including the Smart Agri-food Supercluster, which will work to add informatics, connectivity, and traceability in the crop, livestock, and agri-food processing sectors. TELUS, Farmers Edge, BIXSco., and Olds College are part of this cluster. The Smart, Sustainable and Resilient Infrastructure (SSRI) Supercluster will work to revolutionize the design, construction, and operations of infrastructure. The plan is to use advanced digital communications and interconnected applications and services to make Canada a leader in this sector. PCL Construction ManagementLedcor Group of Companies, and Barry Johns Architecture are part of this cluster. In Saskatchewan, Bains announced the Protein Innovations Canada cluster, which will work to take advantage of export market opportunities for safe plant-based food and feed by stimulating collaboration in tech and supply-chain infrastructure. AGT Food and Ingredients, Dow AgroSciences Canada, and the University of Saskatchewan are part of this cluster. While entrepreneurs in the past have been vocal about the need for the government to pick winners, there have been critics that say the supercluster plan could turn into another regional economic subsidy. However, Bains stresses that it’s a business-led initiative and that the government can’t ‘prescribe’ innovation. He also lauded the fact that the government is promoting competition to foster new ideas. 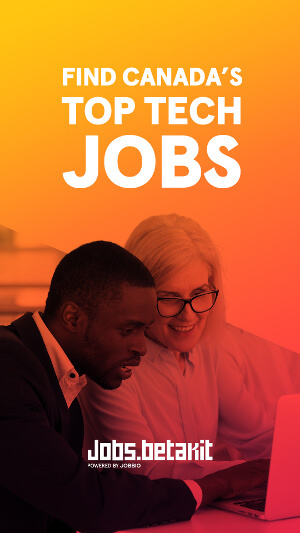 While Canada’s tech ecosystem is known for its strong healthtech startups, healthcare is a sector notably missing from the list. To that, Bains said that it’s a space that intersects with some of the clusters actually chosen. Shortlisted applicants have until November 24 to submit their full applications, will five clusters ultimately chosen by 2018. To keep chosen clusters accountable, Bains said that it will employ a not-for-profit model. The government obtained 50 proposals involving over 1,000 firms and 350 participants. The goal of the $950 million initiative is to include companies, startups, not-for-profit, and academia into consortia with a common goal.